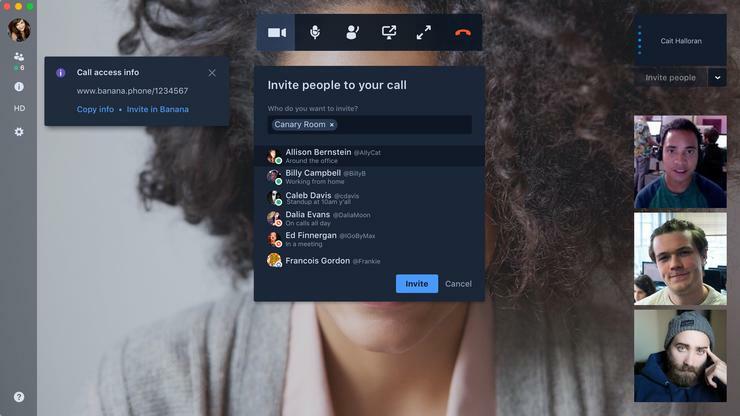 Credit: Atlassian's Stride collaboration tool enables video, voice and chat at the same time. 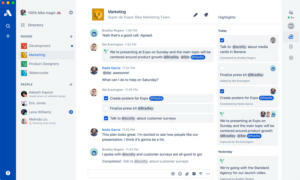 Stride and Hipchat Cloud products will reach end of life on Feb. 15, 2019. Hipchat Data Center and Hipchat Server customers will receive support until the end of their license period.